We are forming young human beings and not just soccer players. Soccer Recycle collects new and gently used soccer uniforms and redistributes them to needy programs around the world. 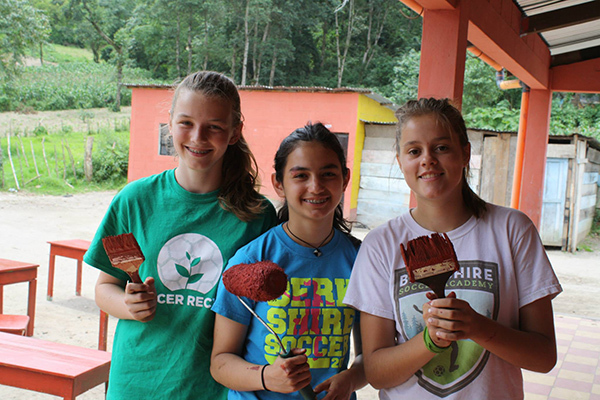 We engage youth volunteers to promote social responsibility and foster a lifetime commitment to public service. The DUSC Soccer Recycle Project was initiated by DUSC '99 player Eyob Ford. The first delivery was to an orphanage in his native Ethiopia in 2010. In the years that followed, Eyob scrimmaged with local youth and delivered uniforms to programs around the world including Kick-4-Life in Lesotho, BREDs in Jamaica, several programs in Guatemala, and Worldwide Orphans in Ethiopia. Youth players from DUSC and other New York City area clubs run collection drives at their schools, tournaments, places of worship and soccer clubs. If you would like to run a collection drive, be a Soccer Recycle courier, or make a donation, send an e-mail us at info@dusc.net. In 2018, Girls Goalkeeper Director and DUSC Coach Sarah Dwyer-Shick donated DUSC gear to Leveling the Playing Field in coordination with our Recreation program. 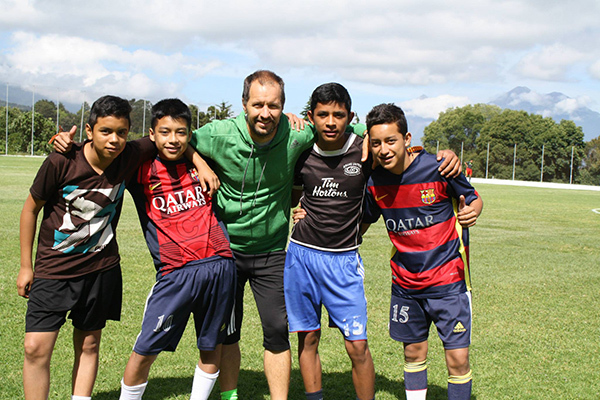 In late 2017, Coach Mauricio returned to his home town in Colombia and brought DUSC donated soccer equipment along with him. 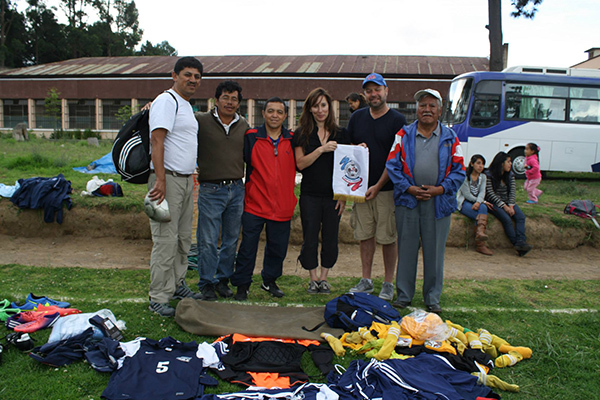 While home, Mauricio distributed the equipment to local players and teams in the area. Mauricio is looking to donate at a more frequent rate. You can help us fill his suitcases next time around by contacting info@dusc.net for donation inquiries. In 2017, Girls Goalkeeper Director and DUSC Coach, Sarah Dwyer-Shick helped coordinate along with Program Director Adam Norse to donate DUSC Recreation soccer uniforms to Growing the Game for Girls in Uganda, Africa. You can read about her most recent donation with DUSC here. In 2016, Soccer Recycle was honored to work with Yanique Newman of Yanique's Football Clinic. Yanique is currently a resident of Brooklyn, where she is the Sports and Healthy Lifestyles Coordinator at Park Slope Armory YMCA. She started Yanique’s Football Clinic in her hometown of Kingston, Jamaica to give back. Her mission: “To influence the lives of the future generation one step at a time.” Soccer Recycle donated uniforms for seven team of 23 players, plus cleats, shinguards and pinnies. 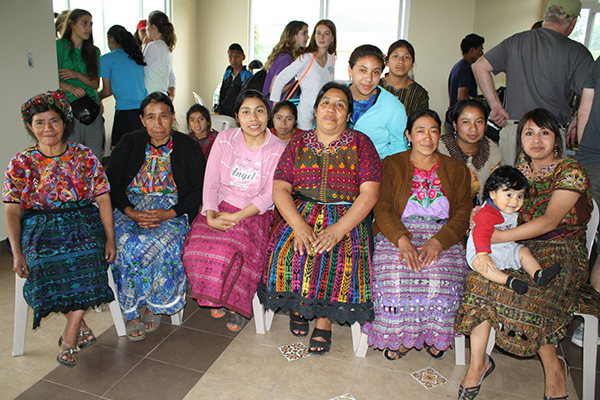 You can watch Yanique’s reflection and acknowledgements video from Soccer Recycle’s donation here. 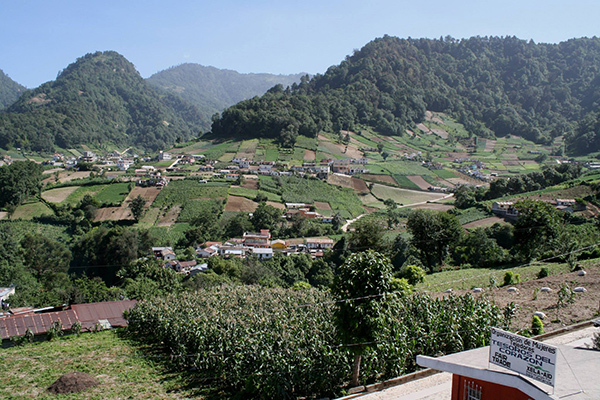 In 2015 a group of DUSC players and coaches traveled to Guatemala to hand-deliver donations. Along the way they gained invaluable lessons in community service and shared the love of the game with local youth. 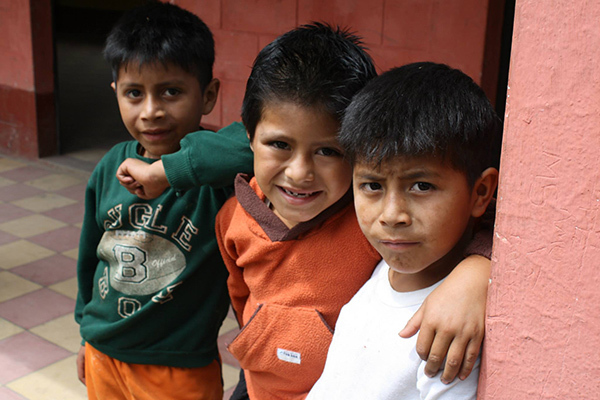 In 2012 a group of players traveled to Guatemala to hand deliver donations. See video below. In 2011, DUSC friend Simon Russell partnered with Patrick Lucien to run the 3-day Annual Soccer Recycle Tournament in Ile-a Vache, Haiti. Soccer Recycle provided the uniforms, balls, and cleats for participating teams each year from 2011 - 2017. See video below. In 2010, Eyob makes the first Soccer Recycle delivery to his orphanage in Ethiopia. 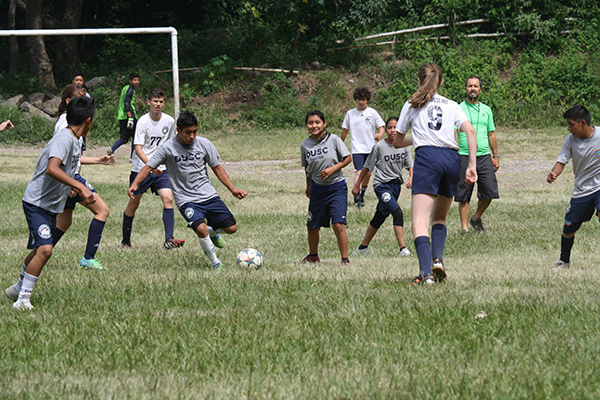 Downtown United Soccer and Soccer Recycle organized this amazing trip for our players for a unique experience where they donated soccer equipment in small towns in Guatemala and played friendly games against local teams.